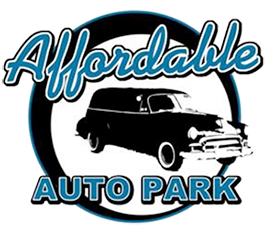 Affordable Auto Park is your one-stop shop for quality used cars. We have a large selection of cars, trucks, and sport utility vehicles to choose from. Check out our inventory of cars, trucks, SUV's, vans and more. Visit our website for our complete vehicle inventory. Submit your review of Affordable Auto Park below.